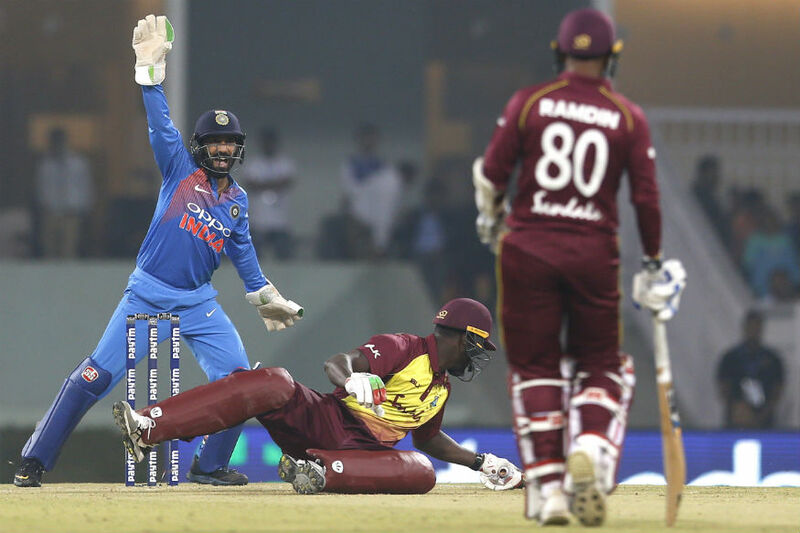 The final encounter of the three-match Twenty20 International in Chennai on Sunday provided a thrilling final ball finish but India’s win assured them a 3-0 whitewash over the Windies, world champions in the format. With Virat Kohli resting, India managed to tick most boxes and now look set for the big tour of Australia that starts with a three-match T20 series in a little over a week in Brisbane. The left-hander had scores of 29, 35, 38 and 43 across formats in this home series but it was in Chennai where he came to his own. Chasing 182, Dhawan smacked a free-flowing 62-ball 92 to help India get past Windies's total. He also scored a scratchy 43 in Lucknow and added 123 runs for the opening wicket with Rohit Sharma. Dhawan was constantly getting off to good starts but wasn't able to convert them into big scores. He is no more part of India's Test squad but remains a vital cog in the limited-overs set-up. His performance in the final T20I will serve as a morale booster for both him and the team ahead of the tour Down Under. India have now won 11 out of 12 T20Is under the leadership of Rohit. While Rohit's captaincy was excellent, he also became the first batsman to hit four T20I centuries. The right-hander from Mumbai smoked 111* off 61 deliveries in Lucknow and set the new stadium on fire. Apart from his century, Rohit only managed 6 and 4 in the other two games but that's not something he would worry about too much. The 31-year-old would now like to do well in Australia where he's also a part of the Test squad. This was Rahul's opportunity to shine but the 26-year-old hardly did anything to build on his reputation. The right-hander got enough game time in the first and third T20Is but failed to cash in. India were chasing in both the games and it would have done his confidence a world of good if he would have managed to come up with something substantial. He looked solid during his stay in the middle but couldn't get that one big score. Rahul will have to be more consistent if he wants to cement his place in all the three formats. After MS Dhoni was 'rested' for the T20I series, the onus was on Pant to step up and do justice to his potential. Pant played in this series as a specialist batsman, with Dinesh Karthik doing the wicketkeeping duties. The left-hander only managed scores of 1 and 5 respectively before arriving in Chennai, where he finally flourished. 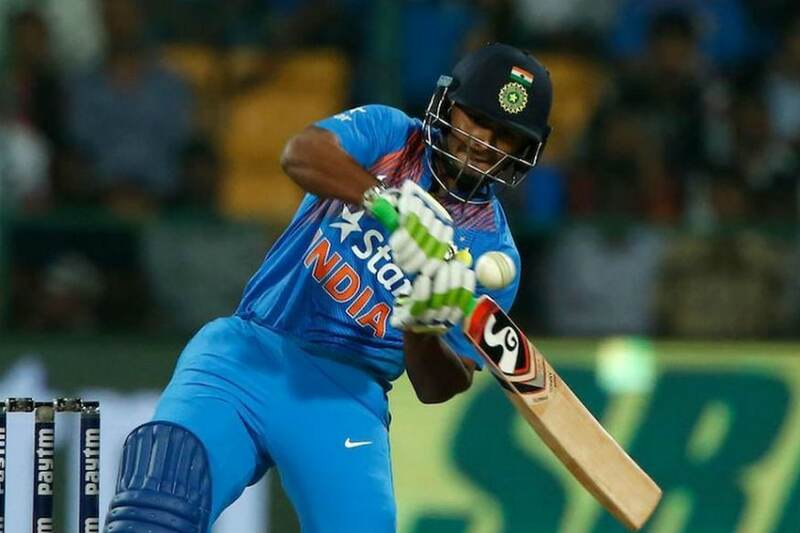 India were in a spot of bother when Pant arrived at the crease, and it was his 38-ball 58, along with Dhawan's 92, that helped the home side win the final encounter. With Dhoni and Karthik in the squad, Pant will most probably end up in the field, and that's an area where he needs to work on. India will hope Pant can build on his last knock and come good in Australia. Pandey hardly got to bat in this series. He scored a handy 19 during a tricky chase in the first T20I and then finished off the game for his team in the third match. Pandey has been in and out of the limited-overs squad and he would have surely liked more game time to prove his worth. It's important that the 29-year-old does well in whatever limited opportunities he gets in the future. The wicketkeeper-batsman only batted in the first T20I where he scored a crucial 31*. The 33-year-old is one of the best finishers in India and he proved his worth when India needed him the most. It will be tough for Karthik to break into the ODI side with Kedar Jadhav providing that sixth bowling option but he will always be there in the mix of things. For now, he is perfectly playing the role of a finisher in the shortest format of the game. His wicket-keeping was safe. Krunal made his international debut under the leadership of his Mumbai Indians captain Rohit and was able to justify his reputation that he has built in the IPL and domestic circuit. Apart from his fiery unbeaten 21 in the first game, Krunal also impressed everyone with the ball in hand. While he only picked up one wicket, he was quite economical in the first two matches. Krunal also has the ability to bat at any spot and that will help him cement his place in the limited-overs side in the future. If used right, Krunal has the potential to be a vital contributor for India going forward along with his brother Hardik. The right-arm seamer had a terrific outing in Lucknow where he picked up two wickets for just 12 runs. He was expensive in Chennai and that reflects how inconsistent he has been this year. The 28-year-old has failed to hit the right line and length in death overs and that will serve as a concern for the team management. 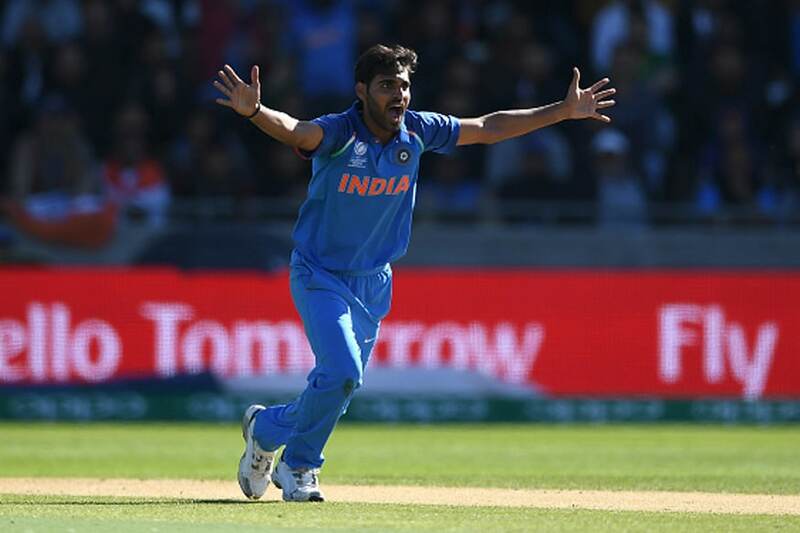 Bhuvneshwar has had his issues with injuries and India will hope he gets back to his best before the tour of Australia and 2019 World Cup. The left-arm wrist spinner played only two games and still emerged as the highest wicket-taker. Kuldeep outfoxed Darren Bravo, Rovman Powell and Carlos Brathwaite in the first T20I and demolished Windies' middle-order. He backed it up with another solid performance in Lucknow where he scalped two wickets. If India have to do well in Australia and England, Kuldeep will have to play a key role. Apart from that 23-run final over in the third T20I, Khaleel looked pretty impressive. While he looked threatening with the new ball at the top of the innings, Khaleel also managed to hit the yorkers in the death overs. 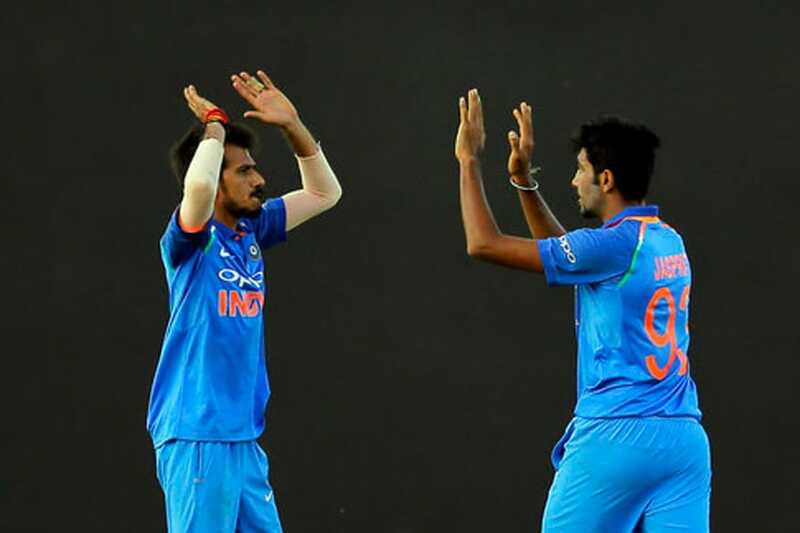 Khaleel is slowly starting to become India's third-preferred pacer after Jasprit Bumrah and Bhuvneshwar, and considering Kohli’s love for left-arm fast bowlers, it won't come as a big surprise if plays most of the limited-overs games in Australia. Like Kuldeep, Bumrah featured only in the first two T20Is and made a huge impact in the series. The right-arm paceman is someone who can bowl those tough overs and that's what he did in this series. While Kohli has been India's most consistent batsman, Bumrah has done the same in the bowling department. 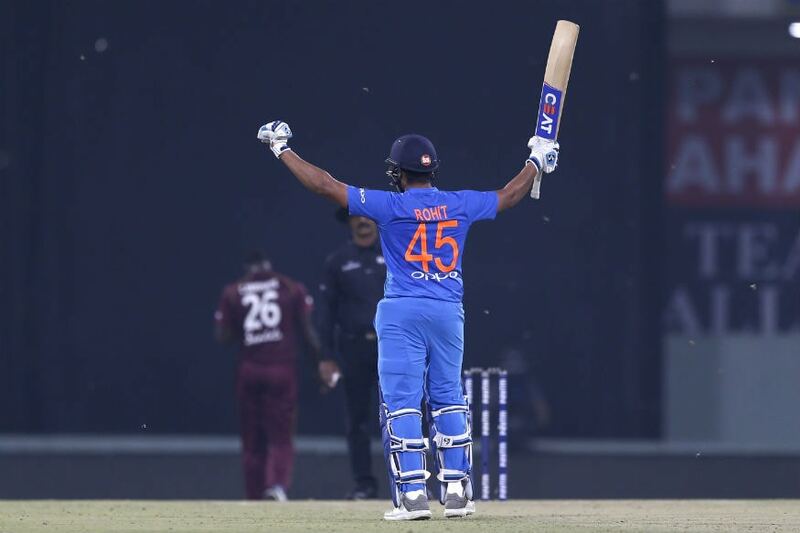 In the only game he didn't play, Windies smoked 64 runs in the last five overs and that tells you what kind of impact this man creates in the 50-over and 20-over formats. * Umesh Yadav played in the first T20I where he picked up just one wicket at an expense of 36 runs. With Khaleel slowly emerging as India's third-preferred pacer, the road ahead doesn't look smooth for Umesh. * Yuzvendra Chahal featured in the final T20I and straightway made an impact. Windies openers Shai Hope and Shimron Hetmyer were looking dangerous before the legspinner got rid of both of them. With Krunal in the mix, it will be interesting to see how India use Chahal and Kuldeep in Australia. * Washington Sundar too managed to get a game in Chennai where he went for 33 runs and took one wicket. 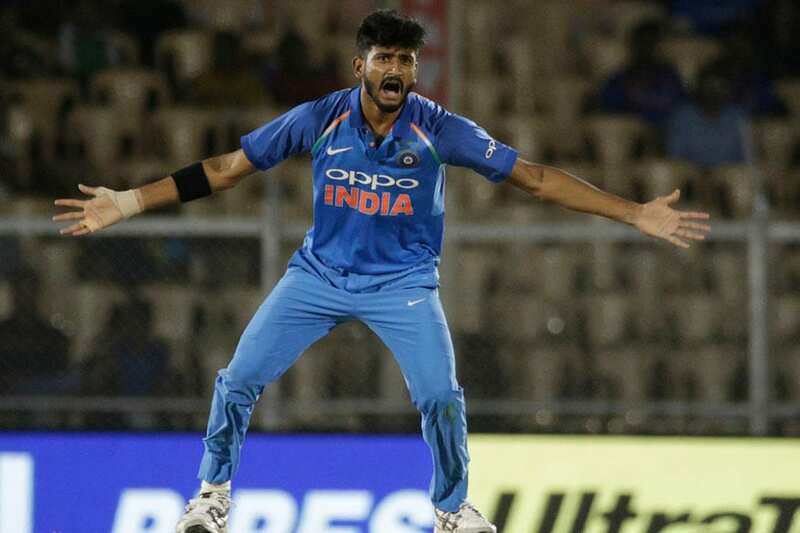 However, considering the current depth of spin bowling options in the Indian set-up, Washington will have to do much more than that to cement his place. *Rating chart: Very poor 0-1, Poor 2-4, Average 5-6, Good 7, Very good 8-9, Excellent 10.